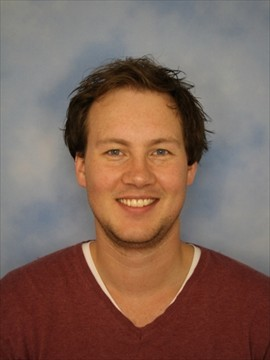 Bas Stottelaar is a (embedded) software engineer from Arnhem, The Netherlands. Graduated in computer security in 2015, now works as a software engineer in the field of e-mobility. He is a maintainer of the Silicon Labs EFM32 port for RIOT-OS since 2015. When you build a house and have the possibility to automate it, you can choose from different standards. While KNX is old, and not as fancy as other (wireless) protocols, it is an open standard that is widely used. In my talk, I will guide you through my journey on how I started from scratch: from hardware to a KNX stack implemented for RIOT-OS.